 Bob talks about how virtual assistants can help you in the success of your business from marketing, research, lead generation and having a Jack of all trades in your company. Bob LaChance first got involved in real estate in 2004. Fast forward to today; Bob is the owner of Reva Global, where he trains highly qualified VAs to help real estate investors with their business. 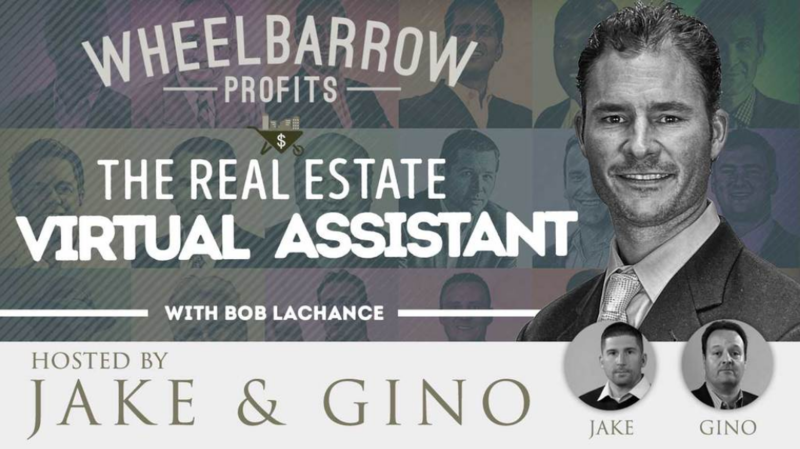 Real estate investors really struggle with VA turnover and so Bob is here to help you get a bit of clarity on how to effectively use and train your VA so that you can stop the headaches! Bob LaChance, CEO of Reva Global, saw a void in the real estate market for virtual assistants (VAs) and saw a need for it. His company offers trained virtual assistants to provide real estate investors with all of their needs like marketing, research and leads. There are so many pieces to being a successful real estate investor and Reval Global offers support so you can fully focus on what you know — investing. Bob LaChance, CEO of Reva Global, talks with us about how he got started, the business of virtual assistants and his best and worst deals. 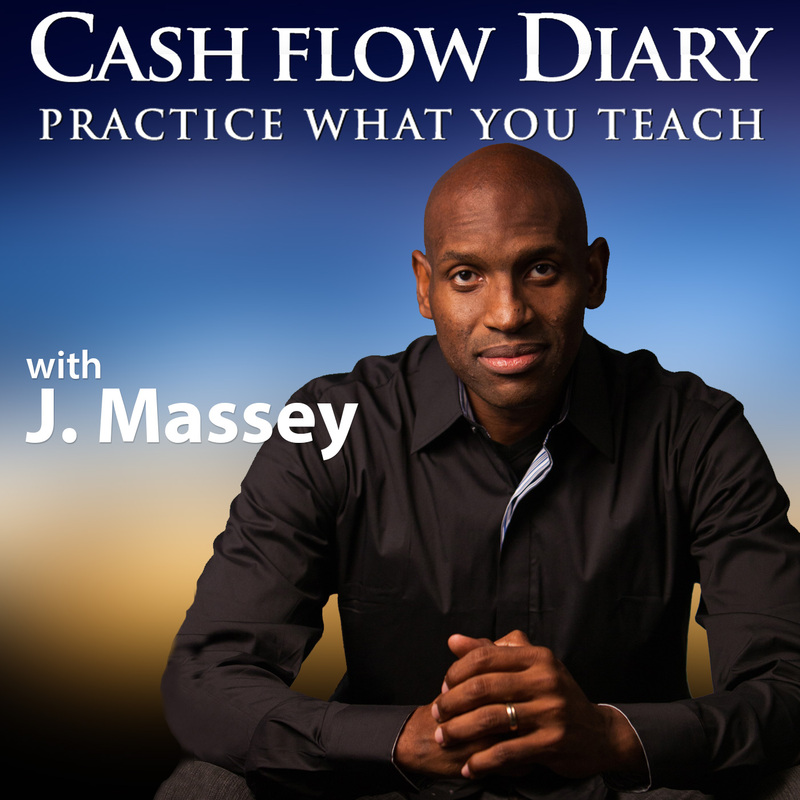 In this episode, we dive into his coaching program, his virtual assistant business, and many more. Stay tune! Bob is an entrepreneur by nature and currently owns, operates and manages many different businesses around the world. Bob helped create one of the top Real Estate Coaching and Mentor programs in existence today and also created one of the premiere Virtual Assistant Staffing companies, REVA Global LLC. Let’s discuss hoe RevaGlobal help grow your business!